Hi everyone! I’d like to show you a layout I made with Paris Flea Market collection. 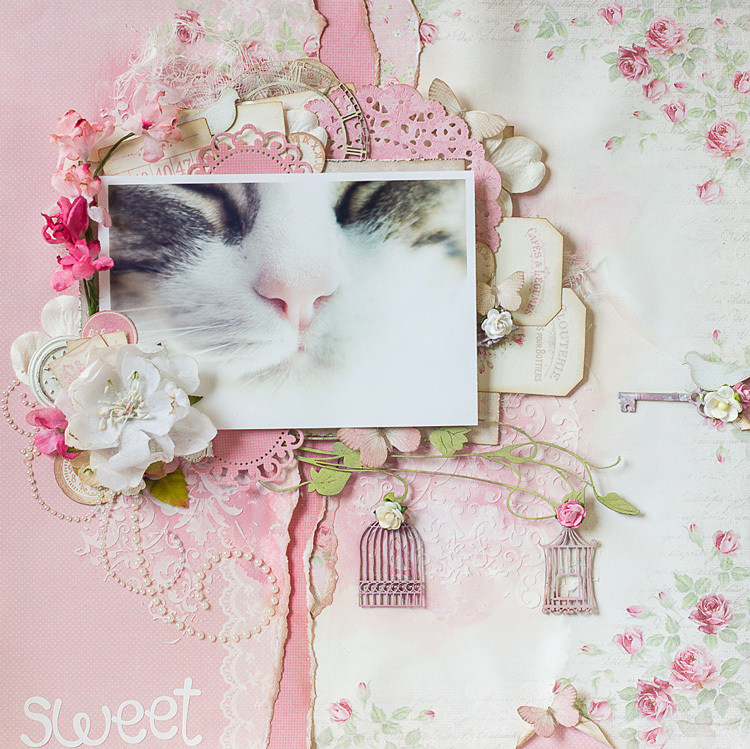 I love to scrap in pink, and this collection is full of gorgeous pink papers, so I had lots of fun with it!